Came across this brand. 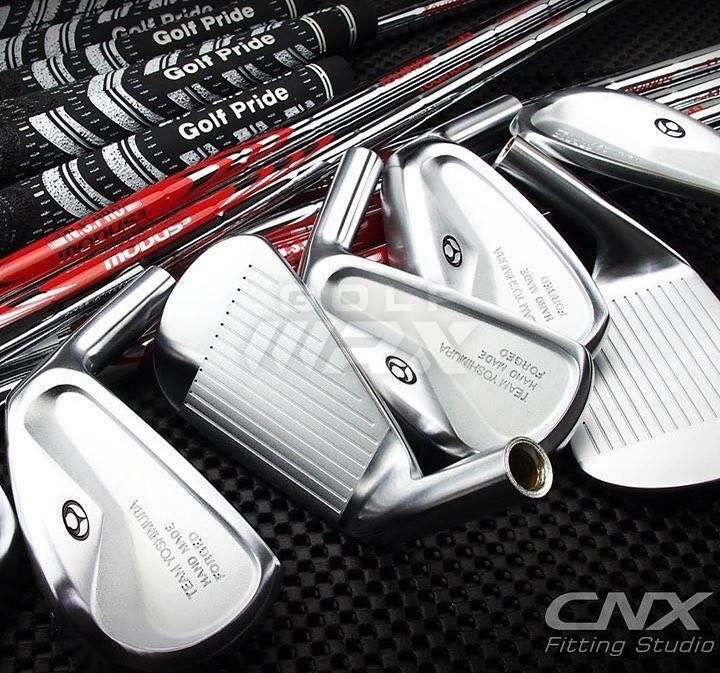 The MB & CB irons look good. 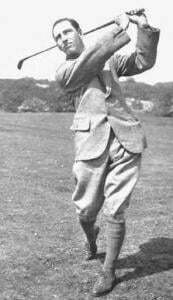 I believe originally they made woods and have been doing irons for a while. 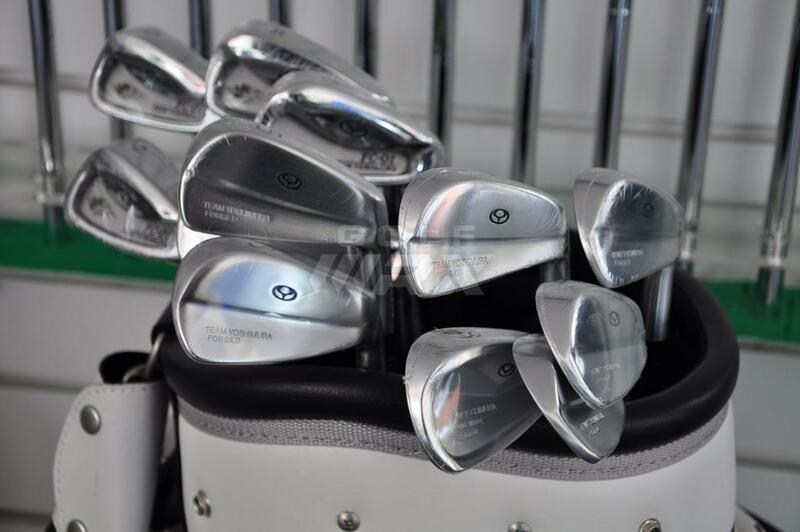 Some interesting wedges too. 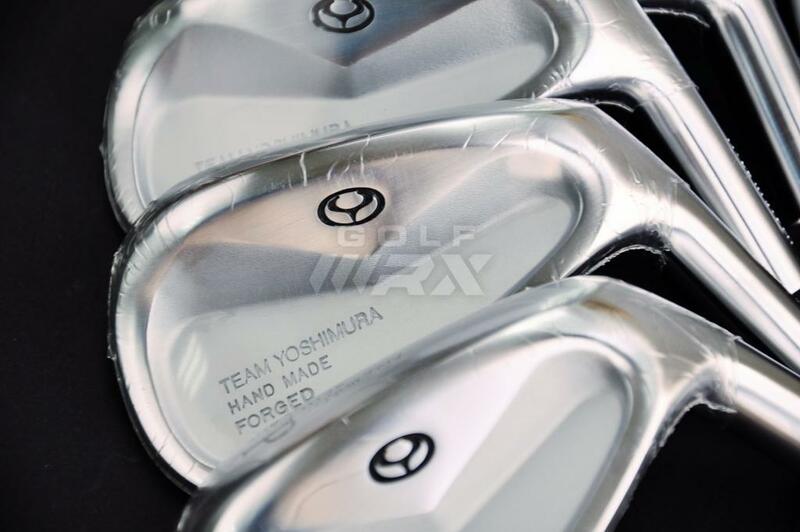 From what I gather all woods , irons, wedges putters etc are made in Japan. MB & CB Hand Made irons page. Although I'd go for A Grind before the Yoshimura myself - and the 'hand made' part is laughable. bwahahahaaha..... hand made irons yea ?? what a load of ****. never head nor seen these anywhere at any level. what prt of hand made is an iron head????
" ASSEMBLED IN JAPAN." heres the answer!! "Assembled in Japan" is probably right manufactured somewhere else then assembled in JPN - just like some Miura products! I was just kidding about hammer thing! But agree I have never seem them anywhere - i was responding to some message on FB and came across a link for them!